If you’re looking for a little convenience in your kitchen, then Avanti’s range of shining serving vessels and kitchenware will help to make your kitchen life a little more Zen. Serve cold water in sleek, sophisticated style… and bring a little contemporary flair to your home with Avanti’s Aqua Sleek Water Jug. 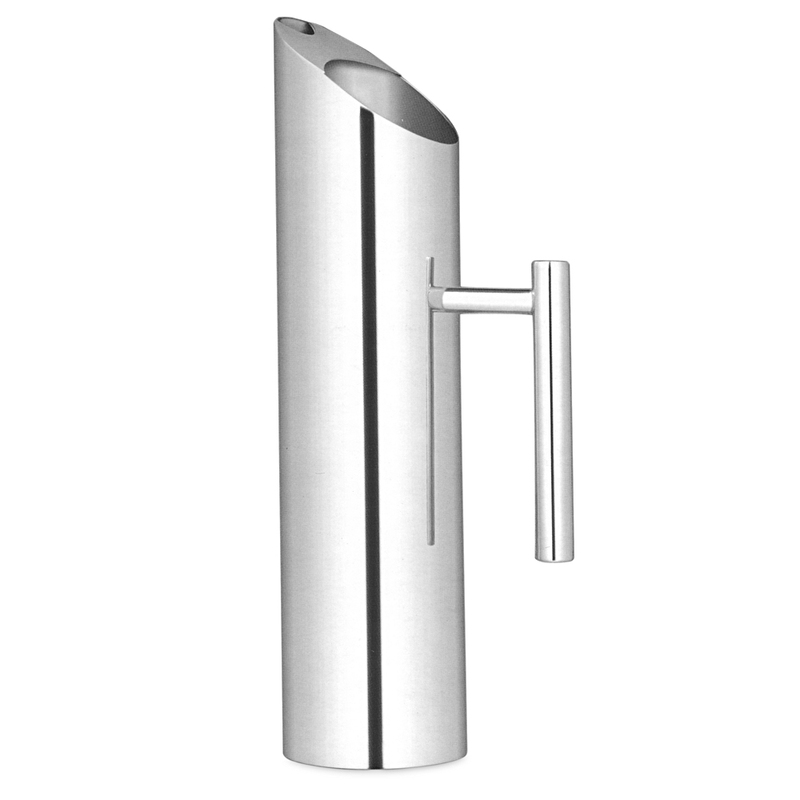 Crafted from stainless steel, with a mirror-polished finish, the Aqua Sleek Water Jug will lend an ultra-modern appeal to your table setting. It features an ergonomic handle for easy pouring and an ice guard to stop ice from falling into your glass. It’s not only easy on the eye, but its’s robust enough for the rigours of kitchen life. Made from 18/10 stainless steel with a polished mirror finish. Drip-free spout with an ice guard.